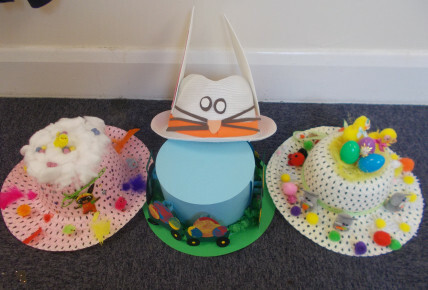 On Tuesday 3rd April, some of the children at Busy Bees in Market Harborough took part in an Easter Bonnet Parade. The children spent time at home making their bonnets and brought them into nursery to show everyone. Well done to everyone involved in making them! To hear about any future events coming up, please give the nursery a ring on 01858431355.